Did a South American help create Santa Claus? We all know Santa Claus in his red/white appearance, but did you know the Santa Claus we know nowadays was created in South America? Santa Claus in his red/white appearance. Photo credit: Shutterstock. Did South American Liberator General Jose de San Martin help to create Coca Cola’s branding and Santa Claus ‘ suit? Argentinean General Jose de San Martin was one of South America’s great liberators, along with men like Simón Bolívar. San Martin helped Peru achieve independence from Spain in the Peruvian War of Independence which was finally won in 1824 following almost 300 years of Spanish rule in the region. It all started with flamingos…. Flamingos in South America. Photo credit: Shutterstock. Supposedly, General Jose de San Martin saw a large amount of flamingos when he arrived in Peru. Taking this as a good omen, he decided that white and red should be the colours of the Peruvian Legion that he founded to liberate Peru. The white represents peace, dignity, and progress whereas the red symbolizes war and courage. Hence the basic design of the Peruvian flag was born. French Wine Coca. Photo credit: Messynessy. Sixty years later the prelude to Coca Cola was created by American John Pemberton. It was called French Wine Coca, owing to the fact that it was essentially a mix of cocaine (from Peruvian Coca leaves) and French wine. The concoction was created by Pemberton in an attempt to help him cure himself of his morphine addiction. The drink was used for this purpose for many years but general accounts reported that it only resulted in patients being addicted to both cocaine and morphine! 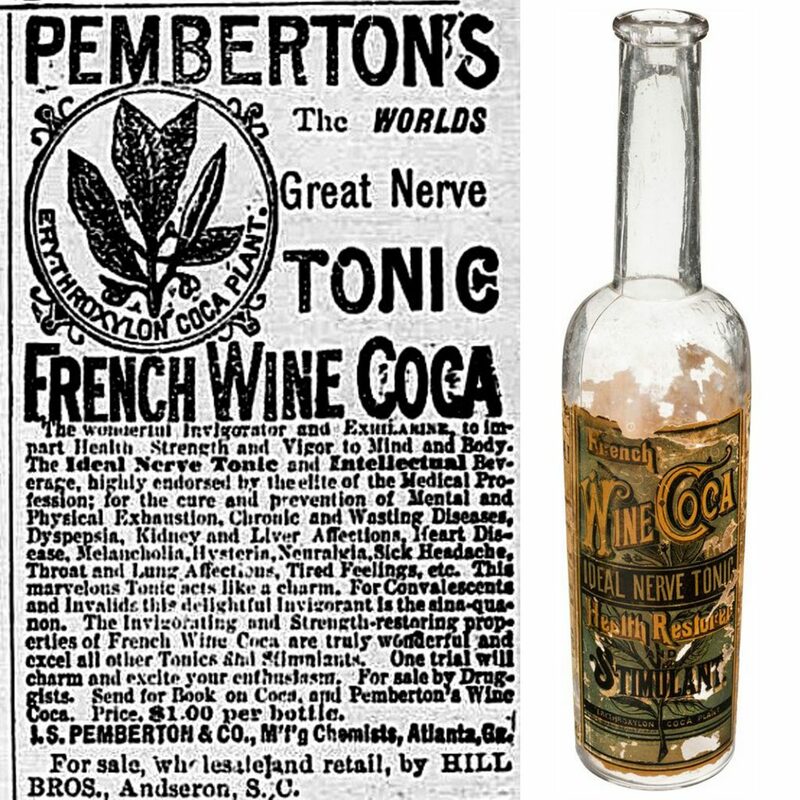 French Wine Coca was eventually made illegal, for obvious reasons, and so Pemberton replaced the cocaine with a sugary syrup instead. This new product was christened “Coca Cola” and retained its Peruvian Coca leaves as a key ingredient, although not in its original cocaine form. As a result of its strong link to Peru the red and white of the Peruvian flag was incorporated into the Coca Cola design shortly after the brand was created in 1886. Only another thirty or so years later, Coca Cola had already become a house hold name in America. Coca Cola started using Santa Claus in its festive advertising and was one of the first companies to do so. Prior to this, Santa Claus was depicted in many different ways, from spooky elf to tall weedy man. 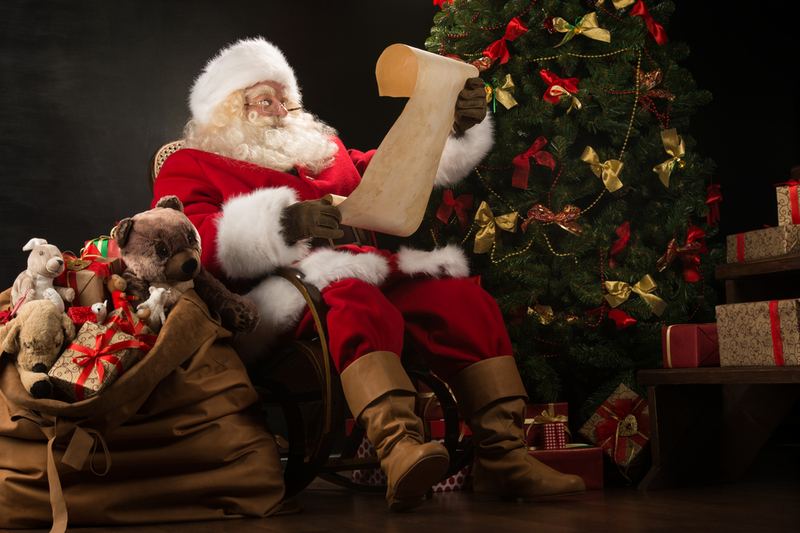 Coca Cola’s ads incorporated the red and white of the company’s brand and also gave Santa a much softer image. The image has stuck almost universally ever since. So there you have it, in less than 100 years San Martin’s sighting of a flock of flamingos lead to the colouring of not only one of the world’s most famous brands but also one of the world’s most famous festive figures. Do you want to go to the place where the modern image of Santa Claus started? 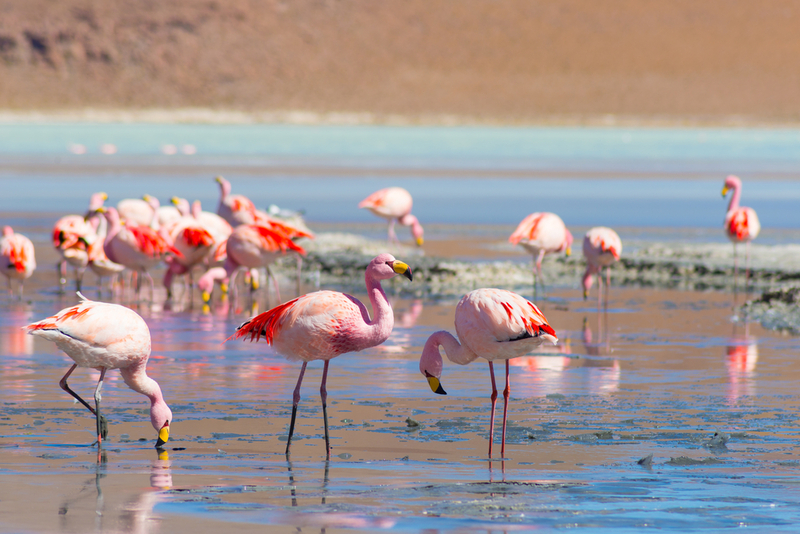 Chimu Adventures would be happy to create your perfect trip to Peru to see those flamingos with your own eyes.